Don't get lost in all the numbers. A newborn with a congenital heart defect. A toddler with complex gastrointestinal issues. A child with a tracheostomy. These children are examples of typical patients for PPEC – Prescribed Pediatric Extended Care. It’s likely that most parents have never heard of PPEC even though there are many PPEC providers in the Central Florida area. For families of these types of medically fragile children, there are so many decisions to make. Choosing a PPEC program is just one of them. Stop before you one-stop shop. A medically fragile new arrival brings plenty of extra pressure. Juggling finances, work schedules and sometimes the care of other children or family members puts additional strain on the family. As a result, parents may quickly decide to use the services of a single provider to receive combinations of home nursing, durable medical equipment, supplies, and PPEC services. This is promoted as a benefit to the family – one company providing everything for the medically fragile child. A single provider system is wide in scope, but its multiple services prevent it from being singularly focused on one service: PPEC. It is not uncommon for families to be unaware that they have a choice of PPEC programs available in their area that they may actually prefer. 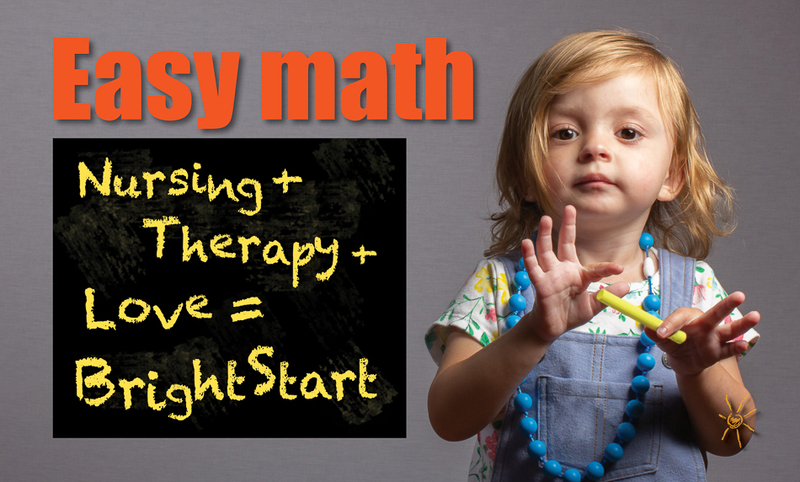 The BrightStart PPEC program is simple: skilled pediatric nursing, therapy and love. You choose your PPEC provider, no matter who is providing your associated services. Your decisions about your child’s healthcare are important decisions. As a parent you have to look at each component and judge for yourself if it is, in fact, the best service for your child. With that in mind, we’d like to invite you to consider BrightStart Pediatrics as your PPEC provider. Choosing BrightStart Pediatrics establishes a strong foundation for patients, allowing families to evaluate and choose other specialized services to build a solid system of care from the best components. Nursing, therapy and love. Our mission says it all. PPEC is our sole line of business. We are focused on providing medically fragile infants and children with the bright start that they deserve. We are the first provider in Central Florida to design our centers with specific rooms based on the developmental levels of our patients. We have always been the provider open for families to visit with us, review our services, and consult on the needs of their child. We specialize in skilled pediatric nursing and therapy for patients from birth to five years of age. We provide our patients with love, a dedicated, caring staff and activities to complement their skilled nursing and therapy. We are authentic. 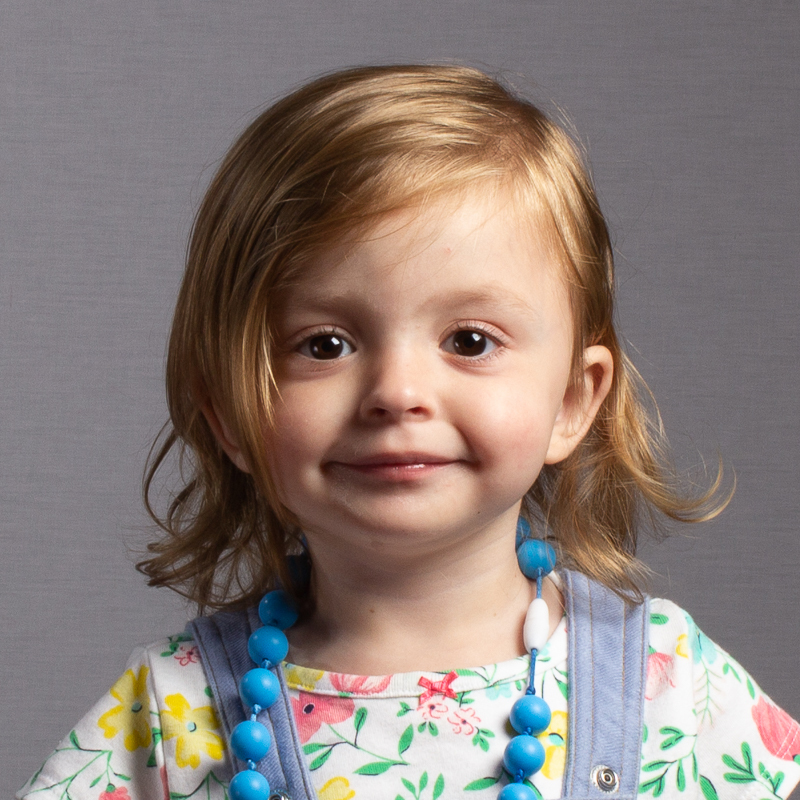 BrightStart Pediatrics is the only provider in Central Florida that connects you directly to our patients, our families, and our staff. Every photo you see on our website, in our brochures, and on our postcards is 100% BrightStart. BrightStart isn’t just different online, or in the photos and video you see – BrightStart is different by design. BrightStart Pediatrics is a PPEC program – but it’s unlike any other. We care for your child as part of our BrightStart family. Before you decide about your PPEC provider, visit with us and see why our families are BrightStart families. Thanks to our model from BrightStart Winter Garden and her family for their help in putting together our lesson plan.